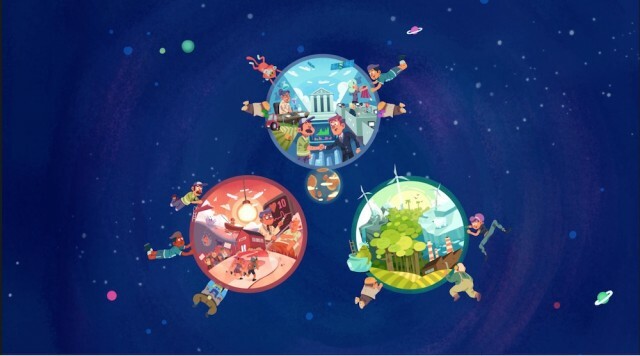 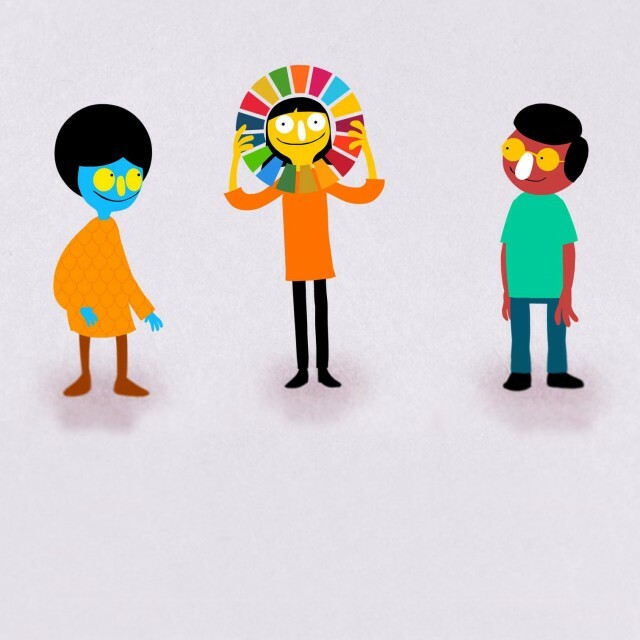 Watch: What is Sustainable Development? 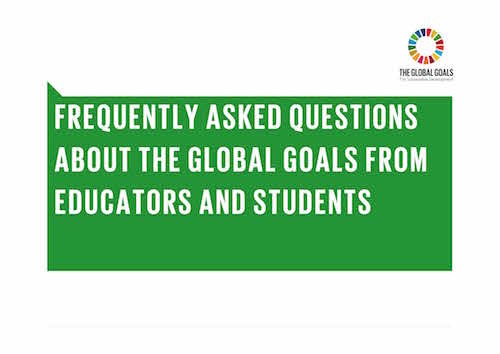 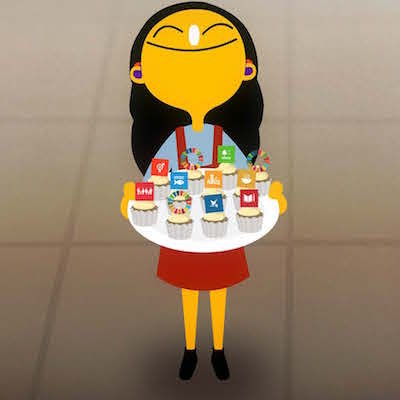 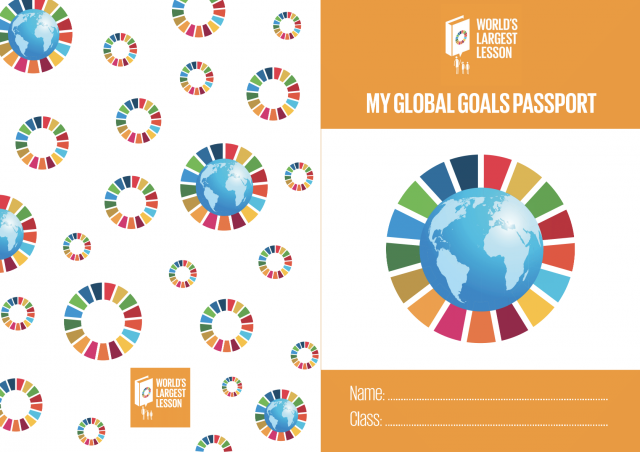 "If we are to create long term sustainable change we have to start with the young—and that’s why in my work as a SDG Advocate I’m especially passionate about the World’s Largest Lesson. 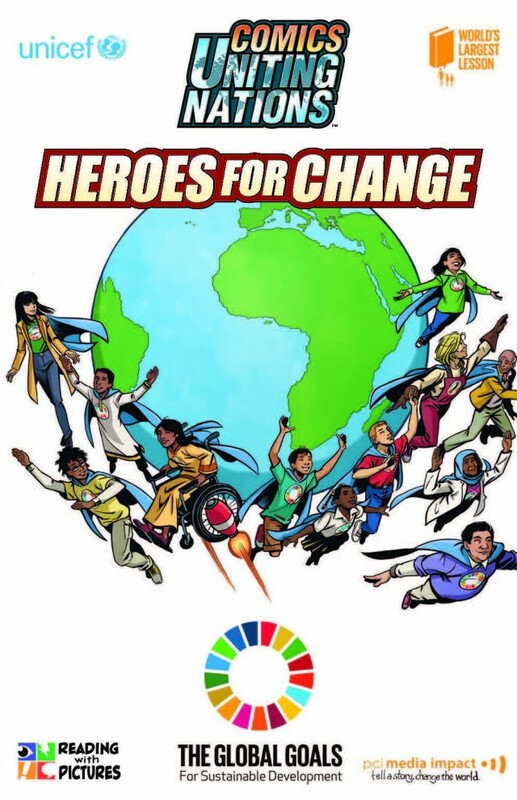 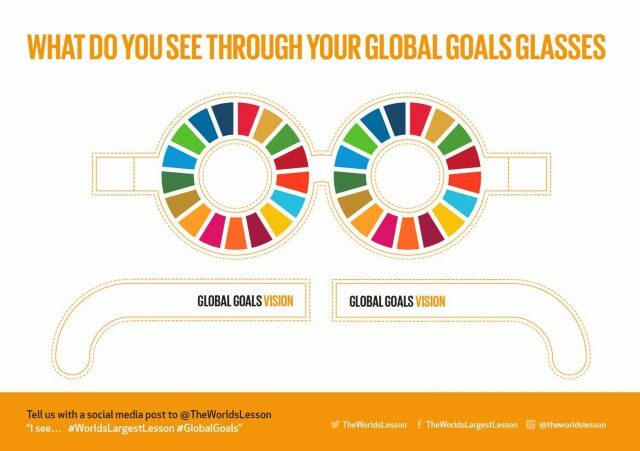 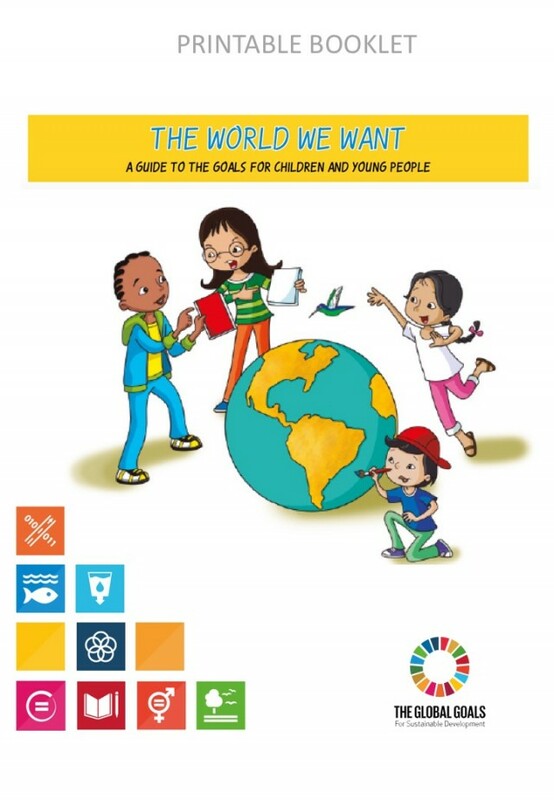 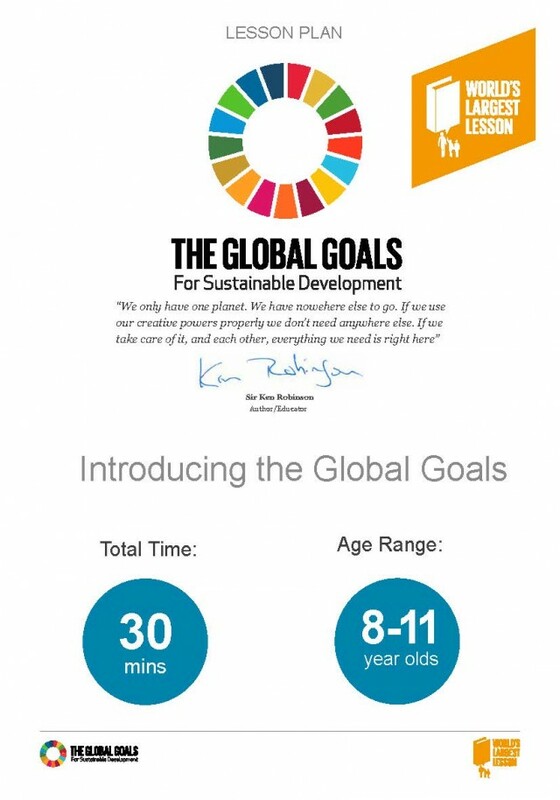 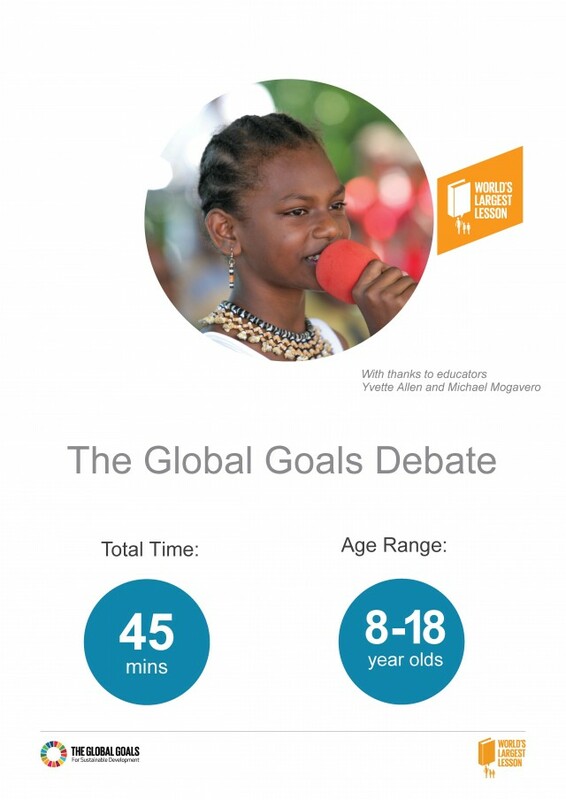 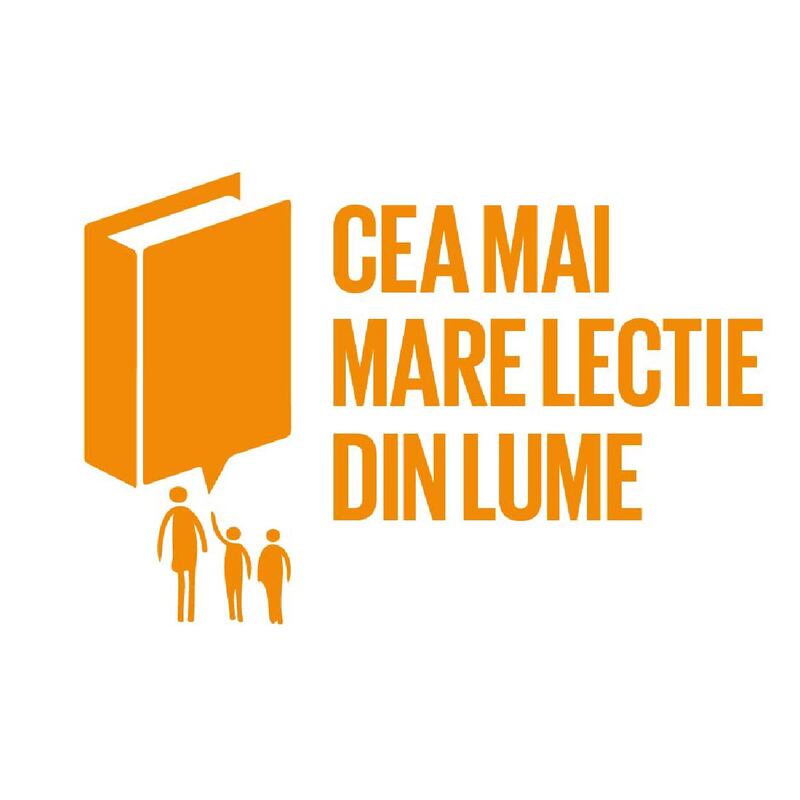 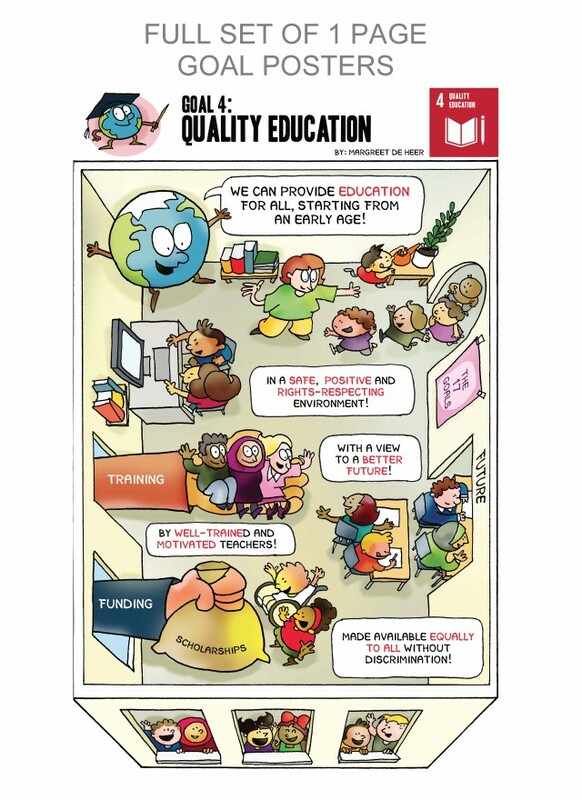 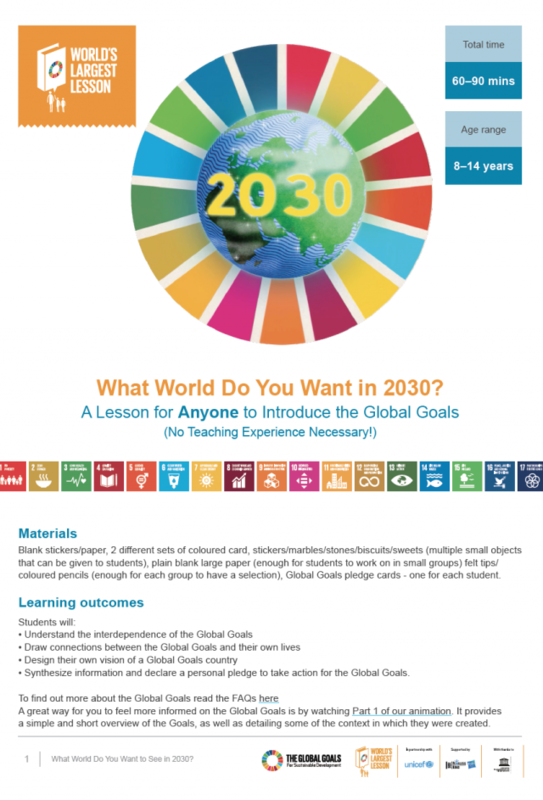 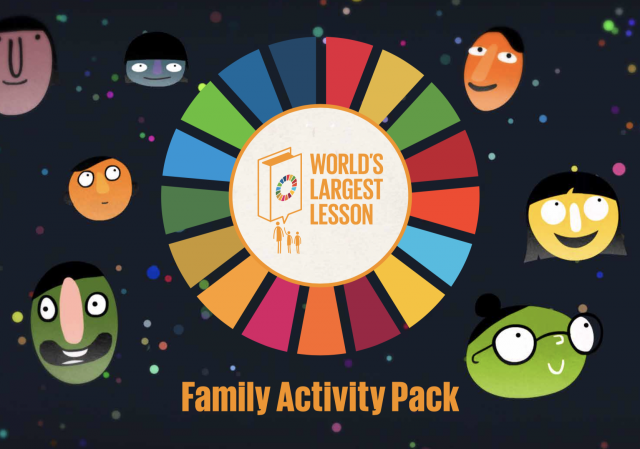 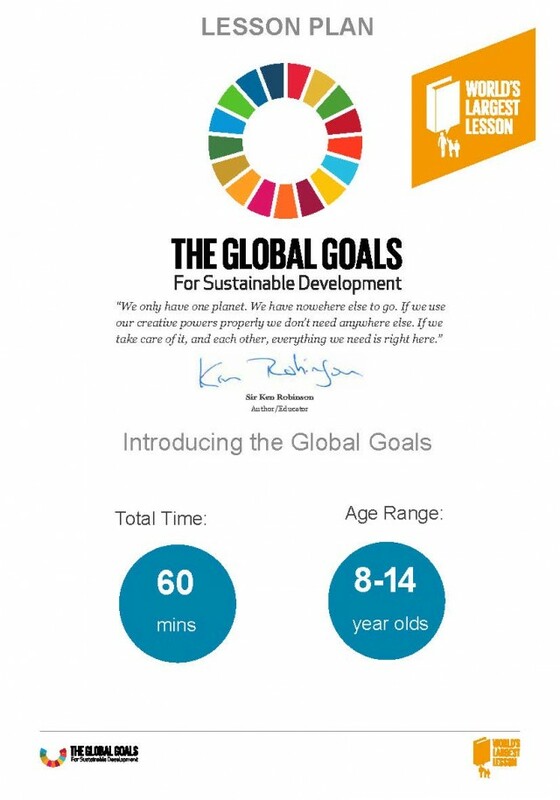 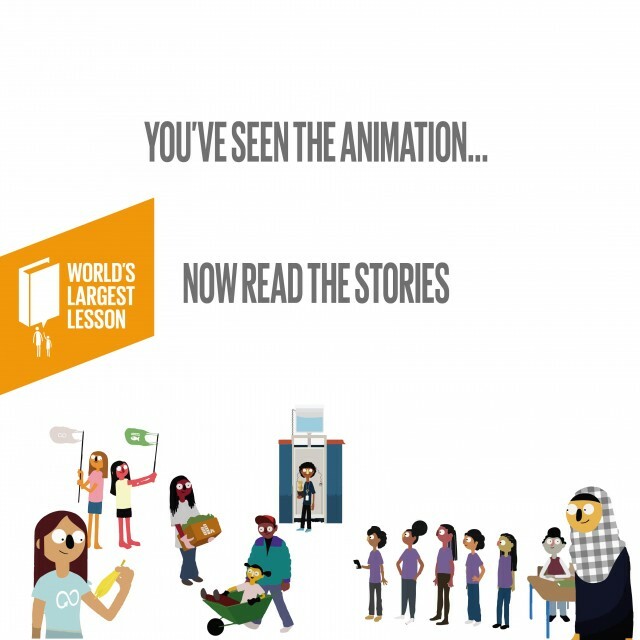 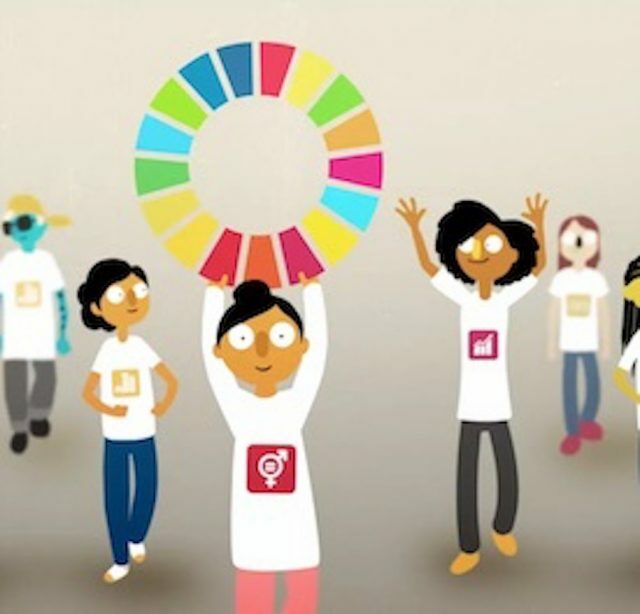 It’s a simple thought—that if we teach children about the SDGs—from Goal 1 (No Poverty) right though to working together (Goal 17) and remind them of the Goals, year after year, teach it to them like I was taught the lives of the Kings and Queens of England—or the 10 Commandments—then these lessons will stick and galvanise them into taking action of their own in the name of all the Goals."